LBD & ONESIES - A Lifestyle Blog: CNA, Korea’s No. 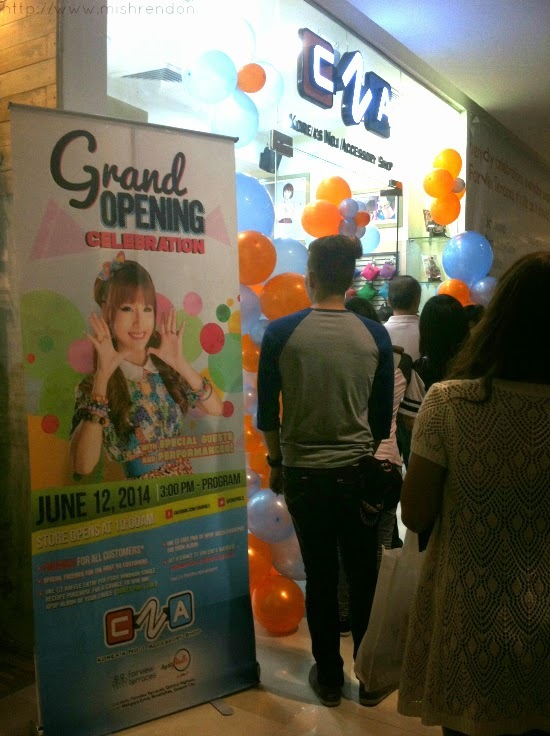 1 Accessory Shop Opens in Fairview Terraces! CNA, Korea’s No. 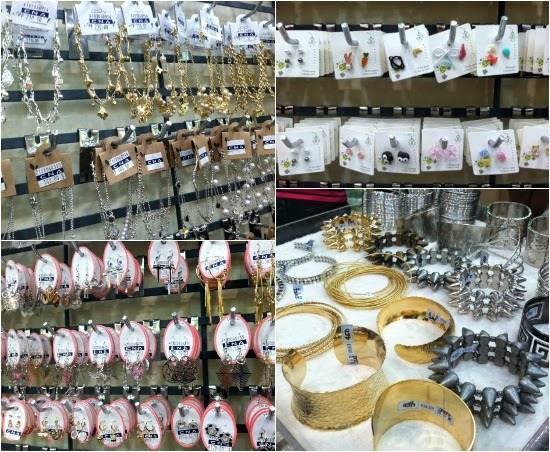 1 Accessory Shop Opens in Fairview Terraces! CNA, Korea’s No. 1 accessory shop has opened its 6th branch in Metro Manila, this time at Fairview Terraces, the latest shopping mall by the Ayala Malls group. I am extremely happy that they have now a branch near me (Fairview Terraces being the nearest mall to me), although they also have a branch near my school in Mendiola. 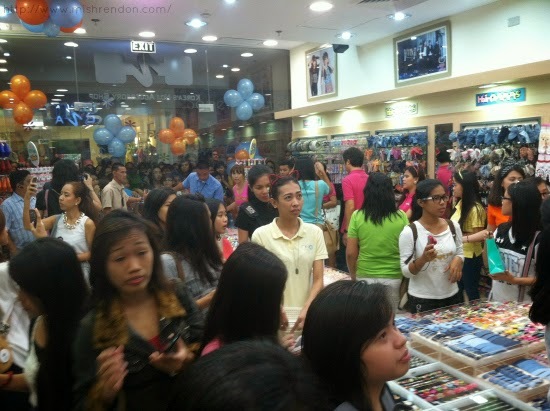 The opening of the branch in Fairview Terraces had been much anticipated by the loyal supporters of the brand. The ribbon-cutting was graced by the owners of CNA Philippines and Korea, as well as the administration executives and officers of Ayala Terraces. GMA7 talent and CNA’s newest brand ambassador, Dasuri Choi, along with her dance group, Sapphire, entertained the patrons with a special K-pop performance. K-pop fans went crazy with all the Korean merchandise CNA carries. Have you noticed the volume of the crowd? They have to let people in by batches to accommodate them all! 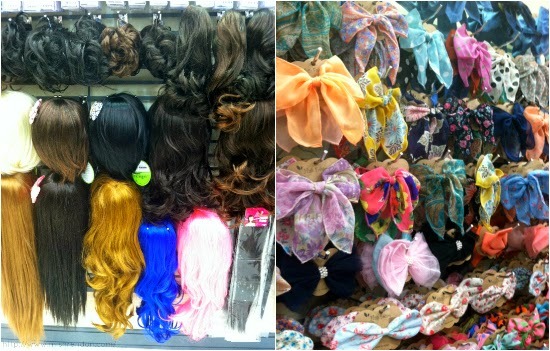 The cutest clips, hair tie and headbands. I could just eat these candy-colored items! 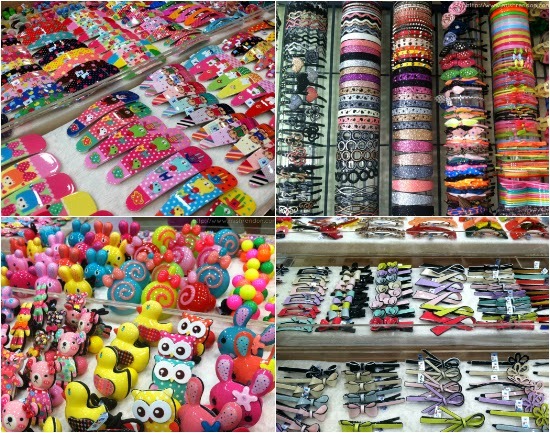 Korean made accessories such as earrings, bracelets, and bangles. 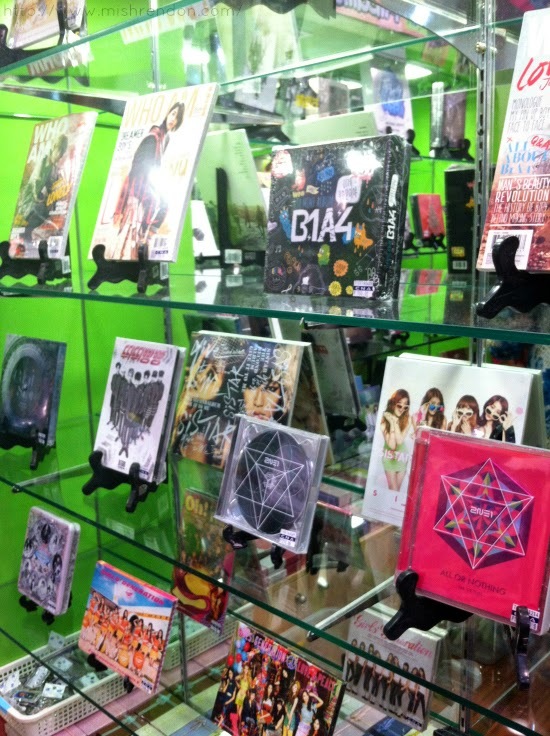 K-pop CDs that sells like pancakes! CNA has one of the most competitive prices in the Philippine market and the first to sell the new releases from Korea. 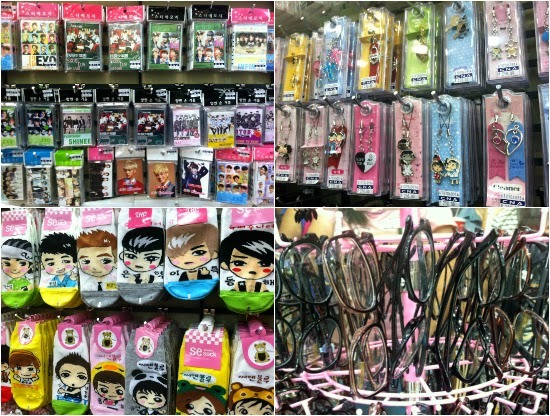 Assorted Korean merchandise such as socks, cellphone accessories, and K-pop glasses! If you want to check out their stylish and inexpensive items that are perfect for gifts or for everyday use, you may visit the latest CNA branch at the 2nd level of Fairview Terraces. Three more CNA shops will be opened in the metro on the third quarter of this year. For more info and promos, like their Facebook page: facebook.com/CNAphils, follow them on twitter: twitter.com/CNAphils or email them at CNAphils@gmail.com.